Not so long ago I visited Stockholm: it was a short transit point on my way to Paris, something about sixteen hours for the exploration of the city, which stretched on fourteen islands of cold Baltic Sea, where I came not ready: without warm clothes and with the book about Karlsson-on-the-Roof as the only guide. The most popular in the world jet airplane is taking off 30 minutes later than planned, but the staff promised that we will fit in time. One and a half hours fled unnoticed and blue ocean outside the window is replacing with cloudy landscapes. Due to some stereotypes from my childhood I expect from the country lots of hills or even rocks, but now I can see a great plain with forests, rivers and lakes, as well as heavy and gloomy cities. In one of them I will land in minutes. Hello, Stockholm. I took the photo just before the departure to France. Unexpected snow flakes at the first of May finally confirmed that Sweden is not for weak people. Hello, Stockholm. The best way to explore you is to fly like a bird, looking on gingerbread houses of Gamla Stan impatiently waiting for their Hansel and Gretel, noticing the main pedestrian street which eagerly reaches for water and tops of construction cranes in dissatisfaction dismissing brazen seagulls. I am landing at the airport which name couldn’t better corresponds to the Swedish not-so-low self-esteem, and then going to the center of one of fourteen islands. 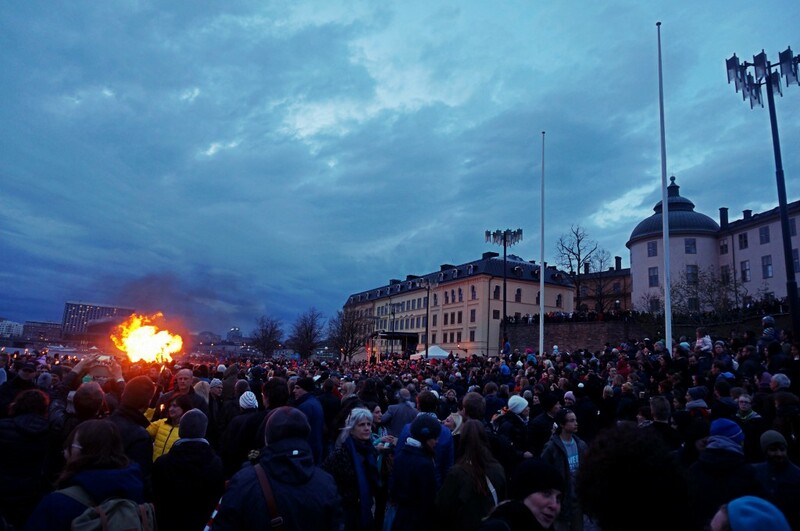 Here were invented IKEA and Ericsson to celebrate the triumph of modern technology, but the locals still dress severely, bow to the King, and celebrate pagan holidays. For instance, in five hours the Walpurgis Night will start. For now it’s better to walk around the city center, leading by the rays of the setting sun. 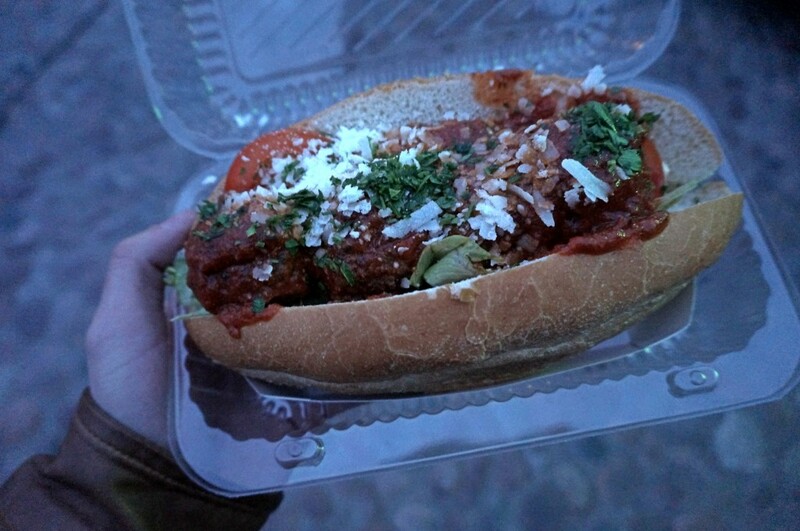 All shops have closed some time ago and pubs aren’t open yet, so the best way is to find a street vender with some fast food as good as a complete meal. I’m not a big fan of tourist attractions, but they pop out of the corners and persistently ask to pay attention to them. 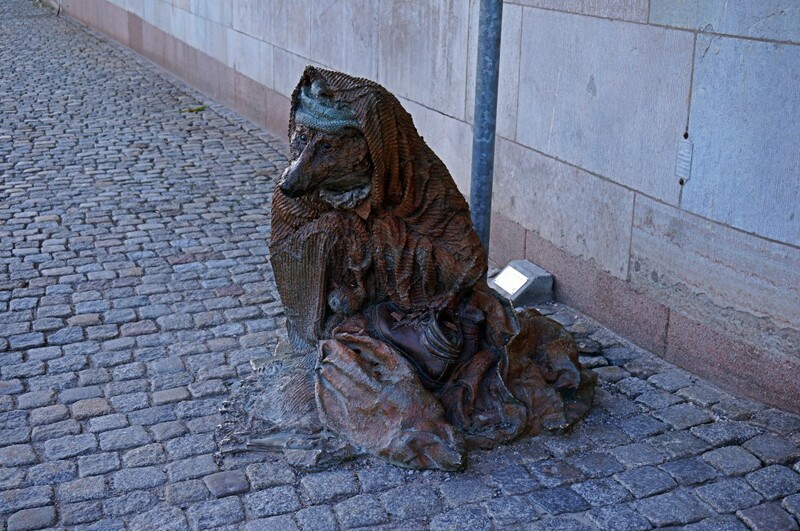 Hemlös räv (Homeless Fox), who is sitting beside the road to the Old Town, near the House of Parliament. He recalls that the Government still have something to do to improve the lives of Swedes. The locals, by the way, often leaves some money in the shoe — for those who may need it. 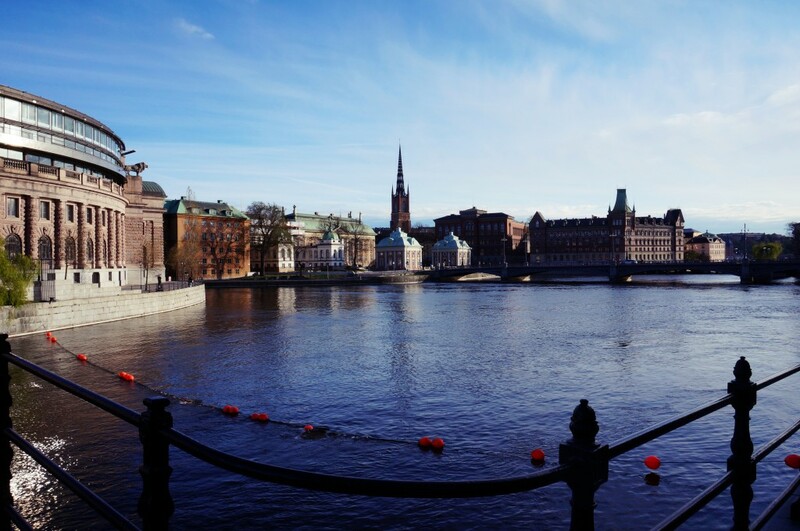 Sweden’s capital is surprisingly similar to St. Petersburg — there are a lot of canals and bridges here, and historic buildings strive to tell you their stories. 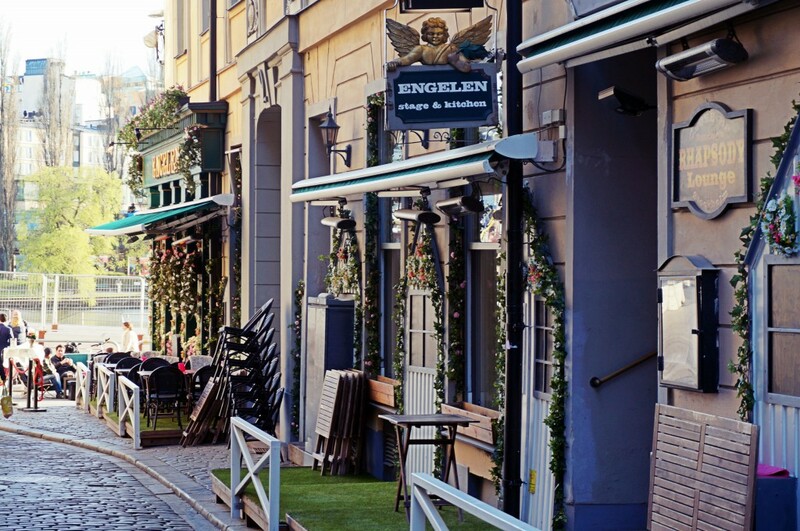 Plenty of narrow alleys are very close to Prague or Tallinn, where cozy shops and small cafés with terraces are growing as if from beneath the earth. At the same time Stockholm is able to make happy any shopaholic. 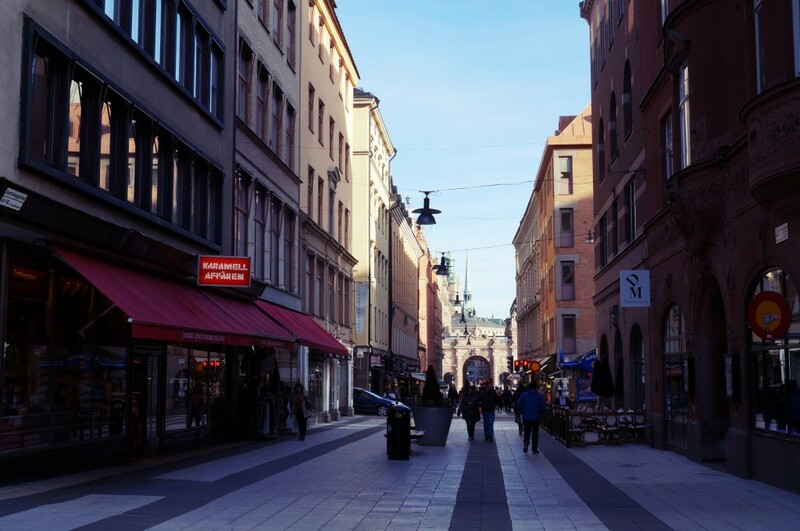 If you walk away from Gamla Stan, medieval houses transformed and converted into neat rows of restaurants and shops (i.e, H&M here is in trend). 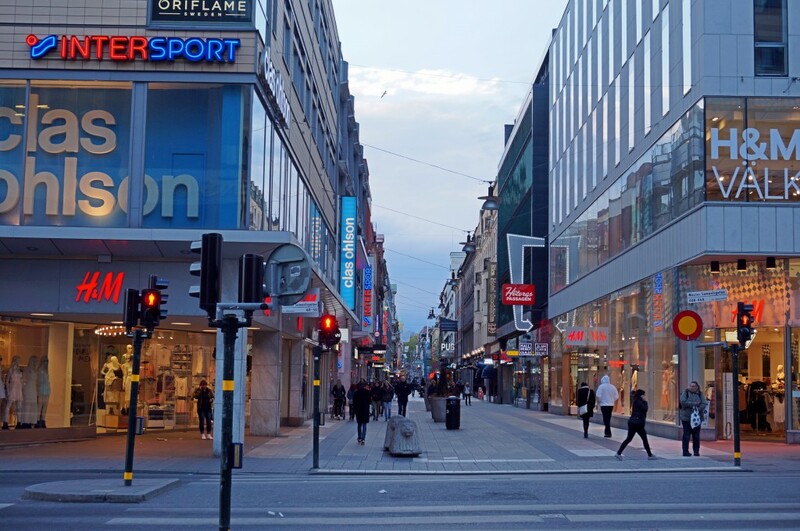 This is especially noticeable at one of the largest pedestrian streets called Drottninggatan. But if you go back, everything returns to its place. 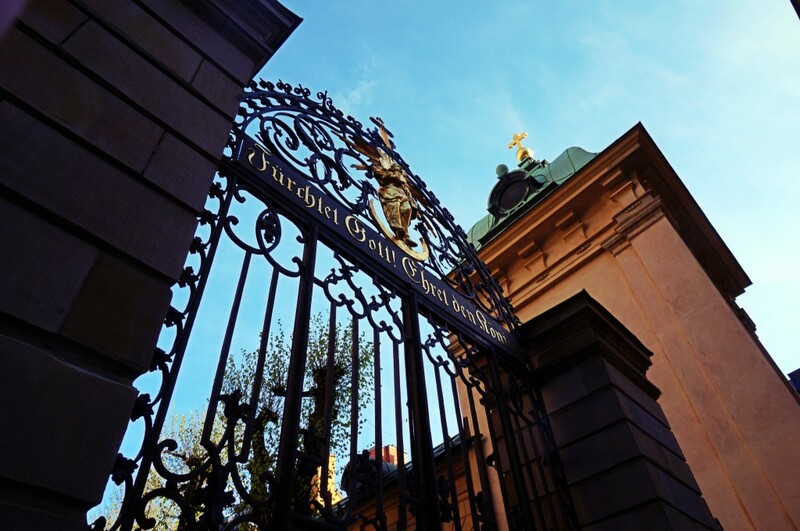 Almost all Swedes belong to the Evangelical Lutheran Church which is the state church. But from the outside it is not particularly noticeable, except that over heads constantly shining dome of very different churches. In different blocks once lived completely different people and sometimes prayed to different gods, so religions mixed and the churches remained the same. German church (Tyska Kyrkan) still opens for visitors, and the inscription on the Northern gate still says “Fürchtet Gott! Ehret den König!” (Fear God! Honor the King!). 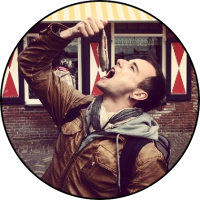 Once upon a time the Swedes adhered “forn sidr” also known as the Old tradition. It was a mixture of mythology and a way of life that was substituted by the New tradition — Christianity. But even now the locals tell their legends with great pleasure (i.e, how their famous king Domaldi sacrificed himself to stop failure of crop continuing the third year). 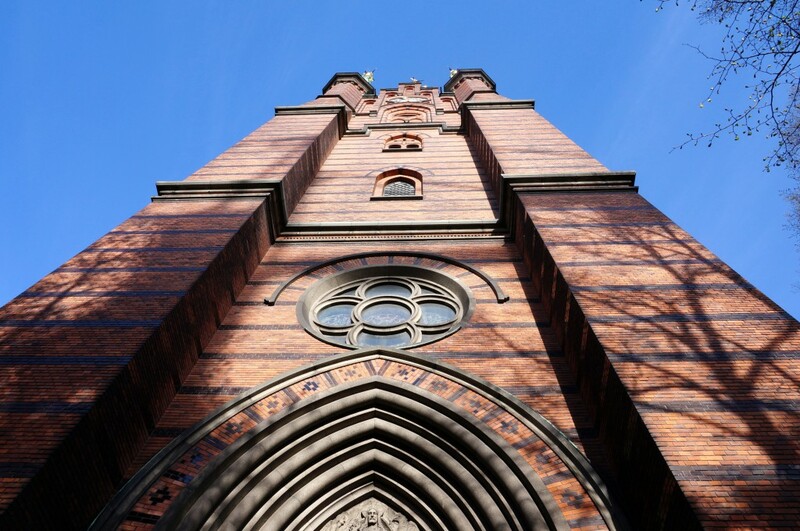 The height of the tower of the church of St. Clara (Klara kyrka) is 116 meters and this is the tallest church in Stockholm. It would be a mistake to say that I understood Sweden people or at least Stockholm, but even during such a short trip I was impressed by döner which is twice expensive than in Moscow, as well as by wide streets of the city where Louis Vuitton boutiques are side by side with junk shops. 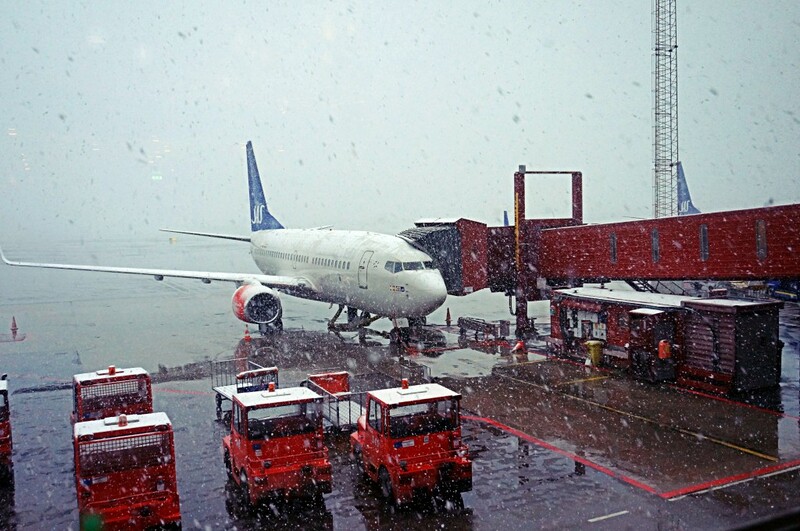 Now I have to stoically endure flight delays due to weather, drinking berry smoothies at Arlanda and look at huge snowflakes that are falling on the plane, not at all embarrassed by the last month of spring on the calendar. I’ll certainly come back here again, but the main thing to remember is to dress warmer ;). 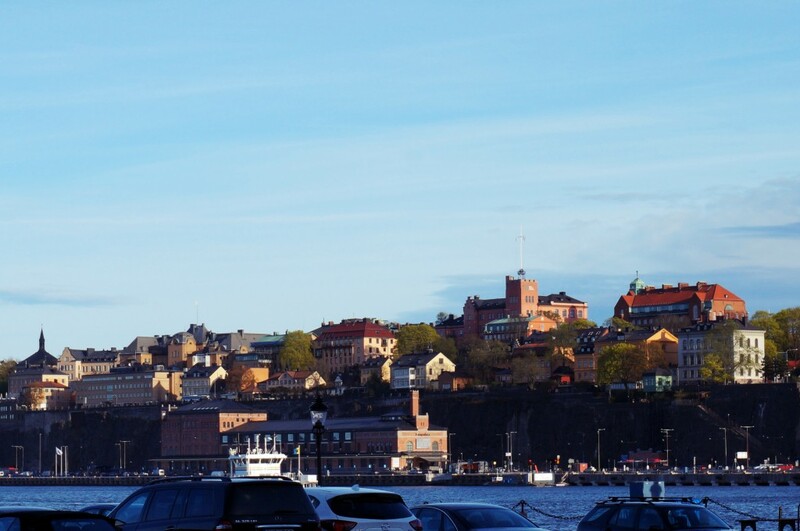 Have you ever been in Stockholm? What do you remember most?